Oat Kernel Extract is an excellent emollient that helps to soothe, treat or prevent dry, rough, scaly, itchy skin and minor skin irritations such as diaper rash or skin burns. Red Cedar Oil is a powerful essential oil with many skin benefiting properties, including antifungal, antiseptic, diuretic, astringent and sedative. When used in personal care products, this ingredient can help promote hair growth, reduce inflammation, improve skin irritations, and repel bugs. 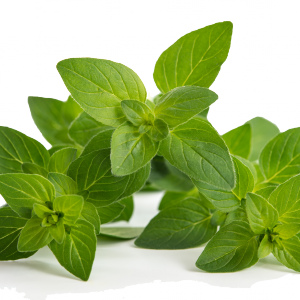 Oregano Leaf Extract is an incredibly effective and potent natural extract with a wide range of uses. It is a powerful antimicrobial that helps in fighting off infections and is also helpful in relieving insect bites, rashes, and irritation from poison ivy. This fragrant oil has long been used for its excellent medicinal properties, including anti-microbial, anti-inflammatory and antiseptics. When added to personal care products, this ingredient helps to reduce odours. 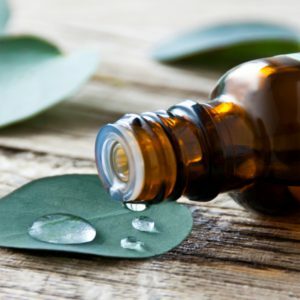 With topical applications, Eucalyptus Oil is effective at treating various skin conditions including wounds, burns, abrasions, bug bites and stings. 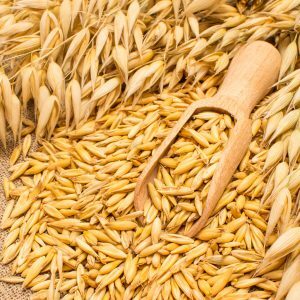 Colloidal Oatmeal is a very effective emollient, derived from ground oats, that has been used for centuries to treat a variety of skin ailments. 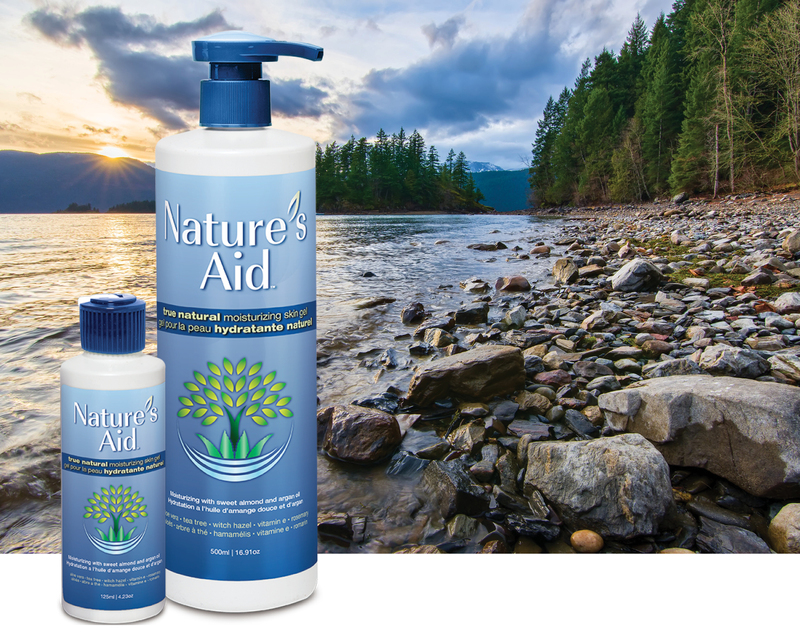 Often added to personal care products to treat or prevent dry, rough, scaly, itchy skin and minor skin irritations such as diaper rash or skin burns. Cocamidopropyl betaine is an organic compound derived from coconut oil and is commonly added to personal care products a surfactant, creating natural lather in shampoos and conditioners. 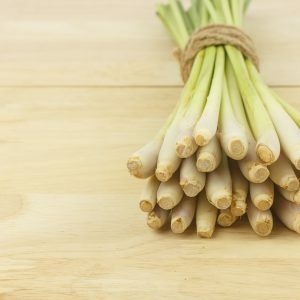 Citronella oil, which has antiseptic and anti-fungal, is most commonly added to personal care products for its fragrance and popularly used as an insect repellent, to treat insect bites and added to products such a soaps and detergents.